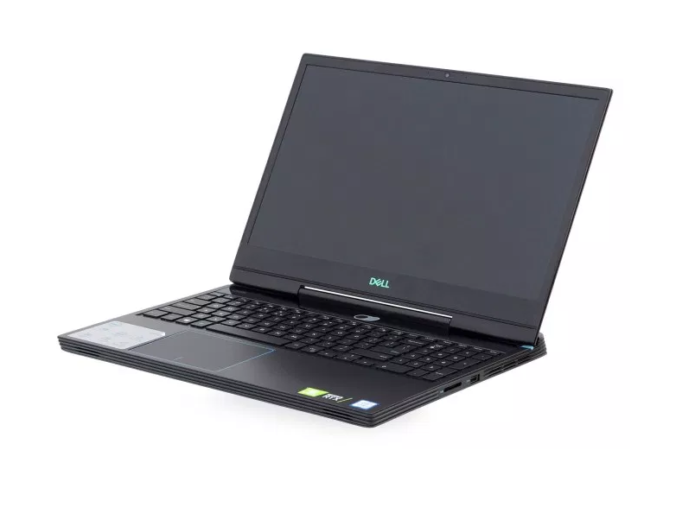 Dell’s new gaming laptops are finally here. Last year, they launched a whole new series of devices, called – the G-series. However, while they were trying to fill some gaps in the budget gaming segment of the market, the other manufacturers revolutionized the market, bringing more modern-looking laptops with bezel-less screens and thinner chassis. Top 5 reasons to BUY or NOT buy the Lenovo Ideapad 530s (14″)!